Life is to be enjoyed! 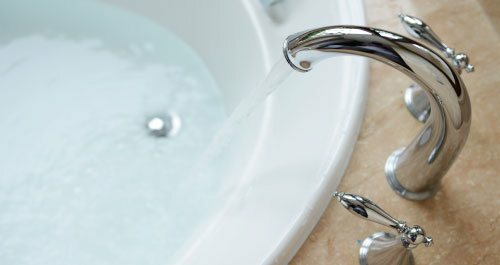 Enjoying your home life includes family and friends without the worry of maintaining comfort in your home. 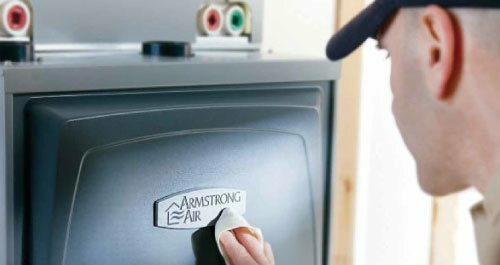 All-Star Mechanical Services uses top of the line, dependable equipment and we feature Armstrong Air comfort systems. 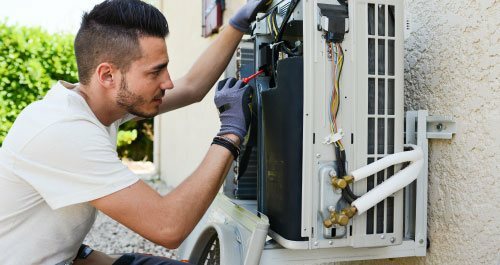 Save on your next service or installation visit with the coupons below! click the coupons to print them out and present them to your technician or installer. 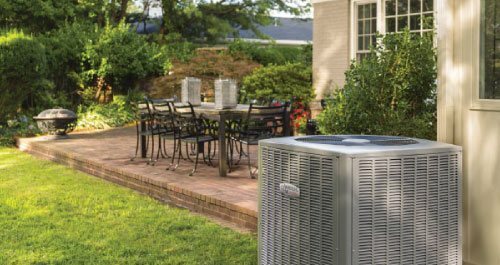 All-Star is here to keep you comfortable! 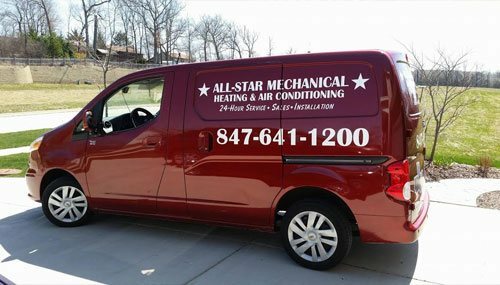 All-Star Mechanical Services has been providing heating and cooling services to the northwest suburbs of the Chicagoland area since 1982. 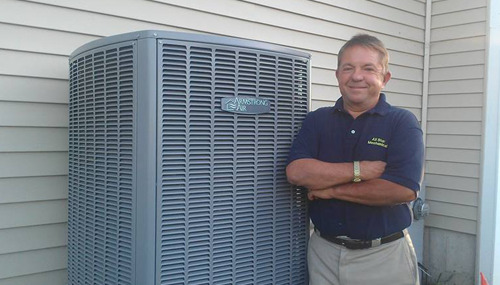 As a family-owned business, we pride ourselves in giving our customers exceptional service at affordable prices. Call us today for exceptional comfort services!